If you are a doctoral student, you probably received an email about two months ago that invited you to participate in a survey about you workplace arrangements. 143 of you (about 16%) responded, and we would now like to present the results and most interesting findings of the survey. You can find a report of the answers here. At the bottom of this article, you will also find a list of links that might help you make full use of the resources that AUT has available. The single most important theme that emerged was that it is important for a PhD student to have their own allocated space available that can be customised to their needs and be used for storing research material. PhD study is, after all, a long-term commitment that involves a significant amount of reading and hypothesis-testing, and that means you accumulate quite a lot of books, journal articles, and other material as you dive deeper into your topic. About ¾ of you do have your own space at AUT, and pretty much everybody is happy that they do. You are also happy about the nice colleagues, access to supervisors and available equipment. On the other hand, the single most disturbing thing for PhD students is noise. That can be noise from other students because of an open-plan office situation with a large number of people (see question 7 in the report), or building noise (which will hopefully be reduced for some of you now that WZ is finished), or proximity to the kitchen where people are loudly talking and preparing food. 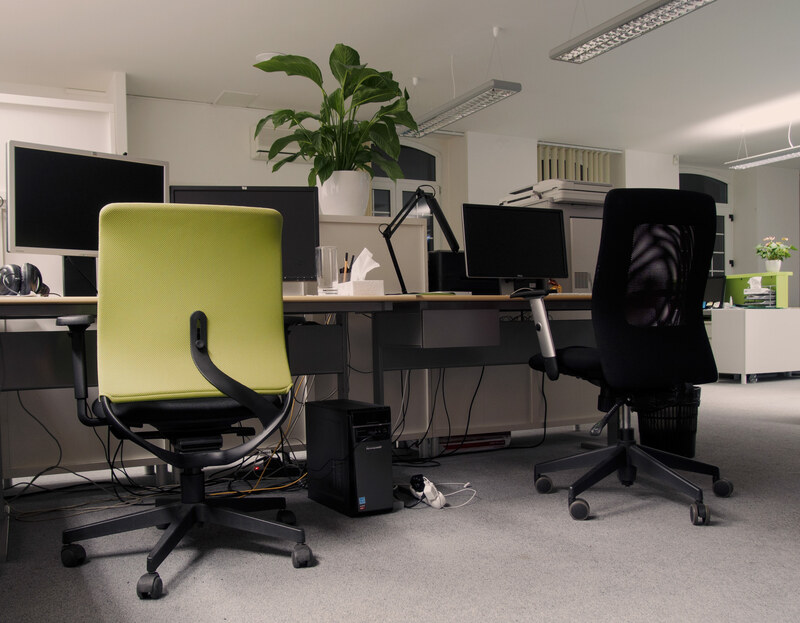 In general, you think that the facilities such as air conditioning and break rooms should be upgraded and improved, the number of people in your office should be reduced to avoid overcrowding and noise, and that there should be more privacy and a better room layout to aid with this. The free-text comments that we received were especially helpful to find out where the issues are. Some of you voiced your concerns about rapidly growing student numbers and how this will have a negative impact on resource availability. All comments have been passed on to the University Postgraduate Board and improvements are being discussed. The board members were quite surprised by some of your comments but will take your feedback into consideration. If you would like to get help with facilities-related issues (air conditioning, cleanliness, broken lightbulbs etc) go to http://estates.aut.ac.nz/beimsweb2/login.asp. Select the department that should deal with the issue (usually that would be Facilities Management) and open a ticket. Select the building and room where the issue exists and provide a description. One of their friendly staff will come around and fix the issue shortly. If you need help with IT-related problems (update your computer, get specialist software, etc) go to https://aut.service-now.com/autsp or call 09 921 9888. Open a ticket that describes what the problem is and a friendly technician will be around shortly. The majority of issues can be resolved remotely and in this case, you will receive a call from them. Anne Wendt is a PhD student at AUT. She advocates for postgraduate students as a representative on the University Postgraduate Board.